Urological needs represent unique challenges for patients and caregivers. 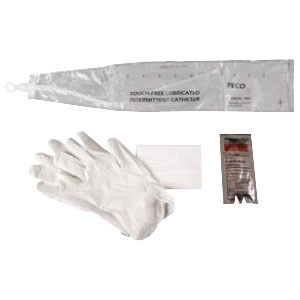 Protection against urinary tract infections and the risk of internal injuries demand the very best quality products and devices. 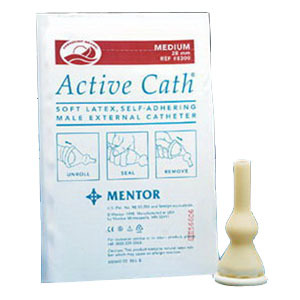 Catheters and the hundreds of products to support their use and the comprehensive range of products to support all urological health procedures may be found here. 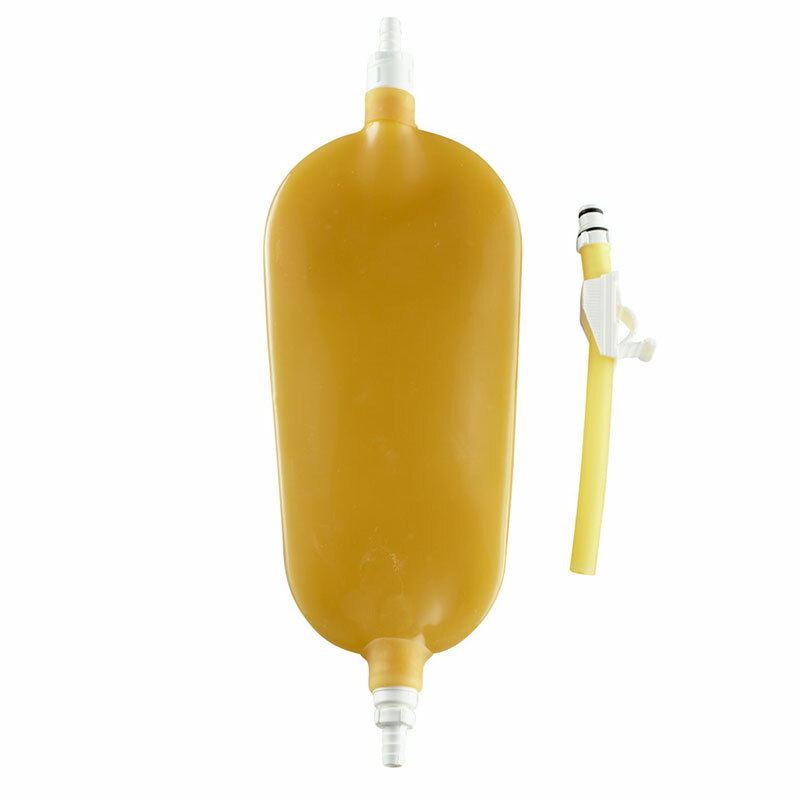 iMedicalSupply helps make a difficult set of treatments less painful and less risky.